Author's daughter, Crystal, took the photo for her. 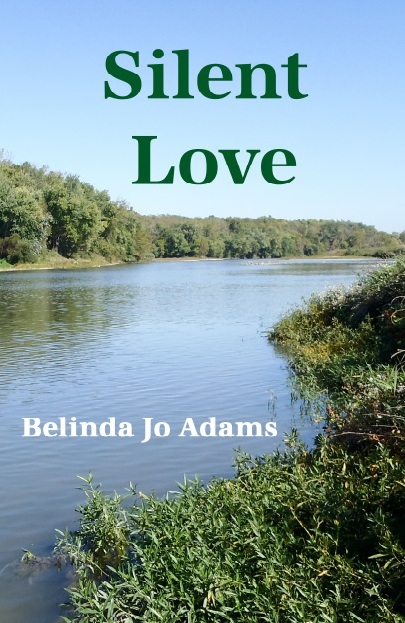 Silent Love tells about Jonathan's great-nephew Clayton Williams as he leaves his home in North Carolina to follow in his uncle's footsteps by venturing farther west. Beth O'Neill and her family are also traveling over the Cumberland Mountains heading west. See how Beth handles losing her family, then tries to decide what to do now that she is on her own and headed to an unknown land. Read how their lives intertwine with Winola, a twelve year old girl, whose drunkard father loses her to slavers while gambling. Experience with them the hardships and pleasures of living in the early 1800's Ohio.